From radio queen to popular vlogger and now, ladies, here comes a brand-new Caroline Mutoko, the business entrepreneur. As of today, you can walk into your favorite Nairobi beauty store and get yourself the newest addition to the lipstick family, ‘I AM’ a product by seasoned career broadcaster Caroline Mutoko, who has teamed up with Pauline Cosmetics to create this product. They come in four beautifully designed, packaged and perfect color selection leaving your lips feeling comfortable and lasts for 8 hours and most importantly, works with every skin tone. Caroline made the announcement over the weekend on social media with snippets of her wearing the brand. 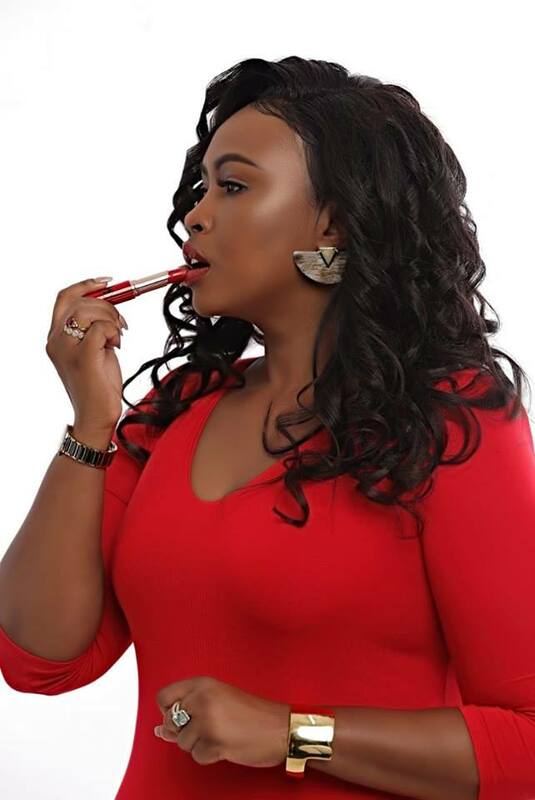 The post Caroline Mutoko’s brand new lipstick line, now in stores appeared first on Capital Lifestyle.